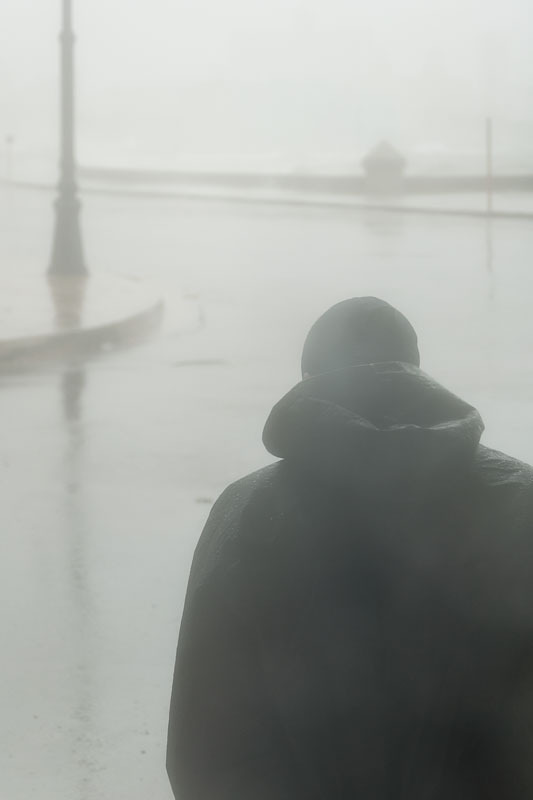 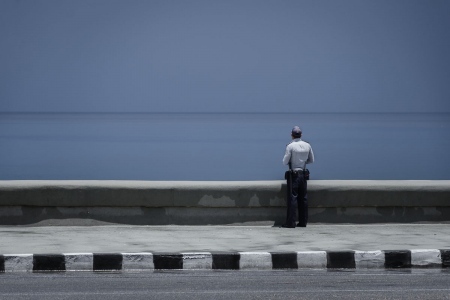 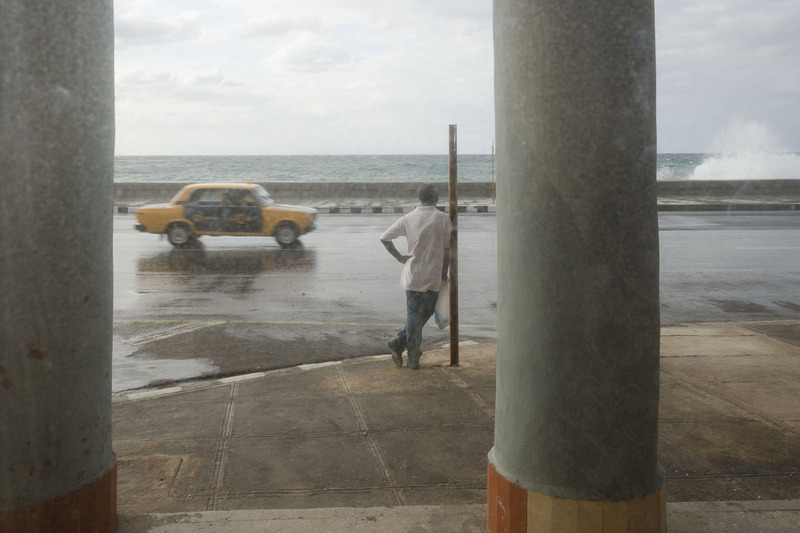 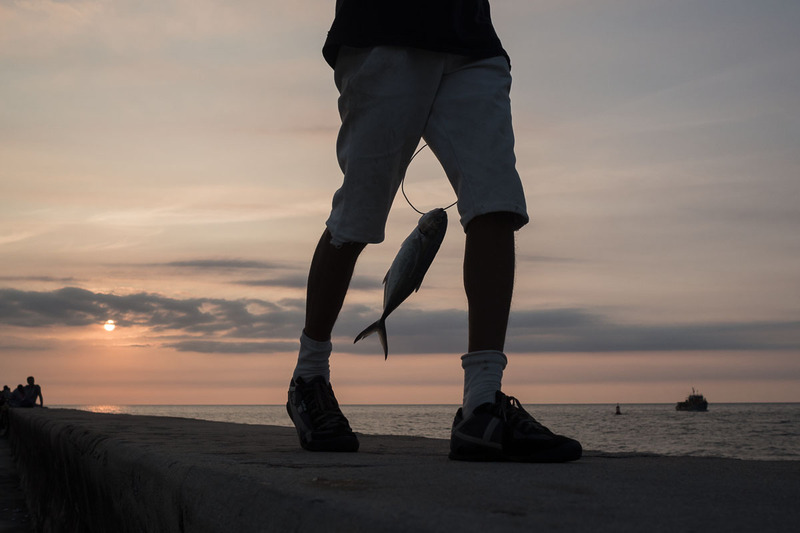 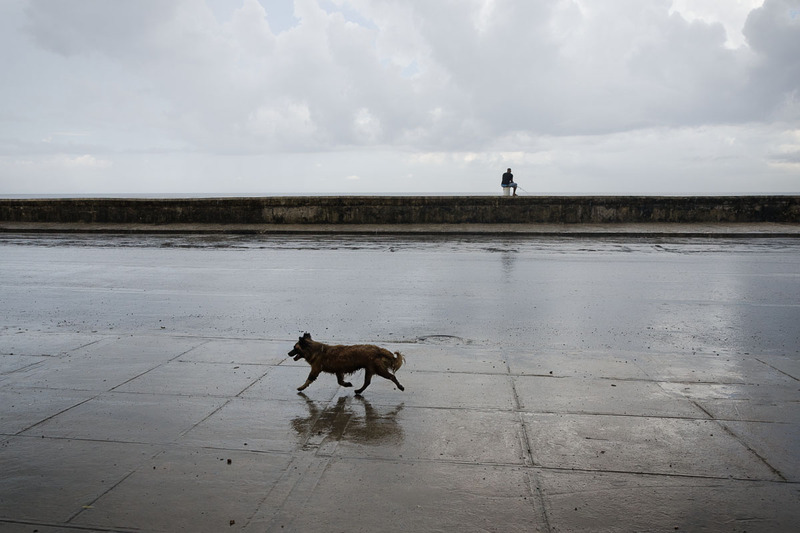 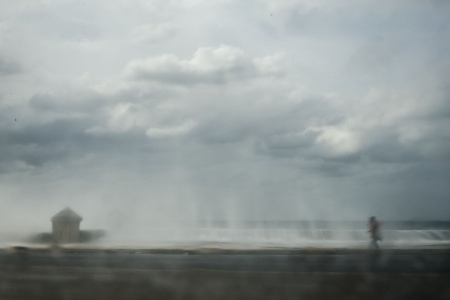 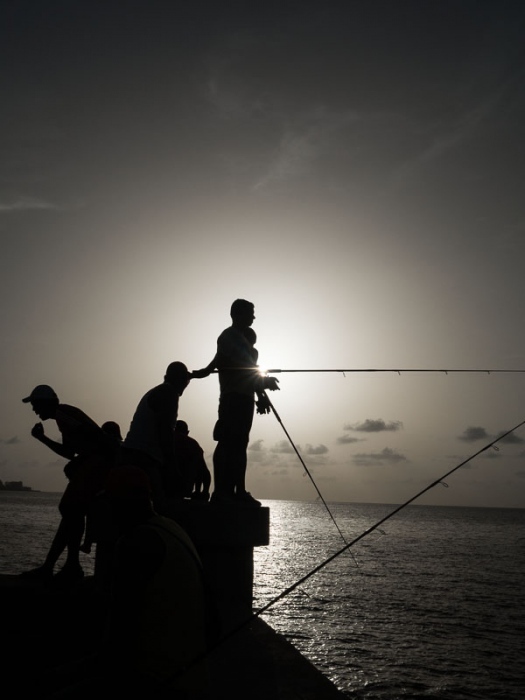 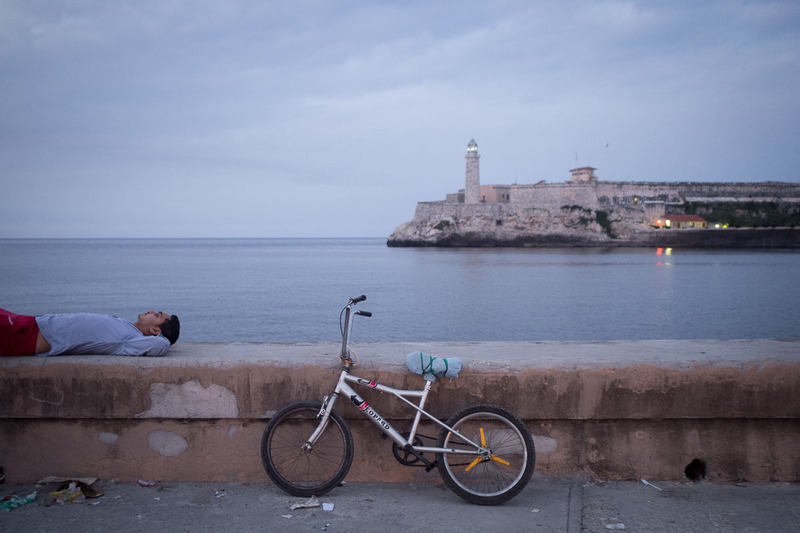 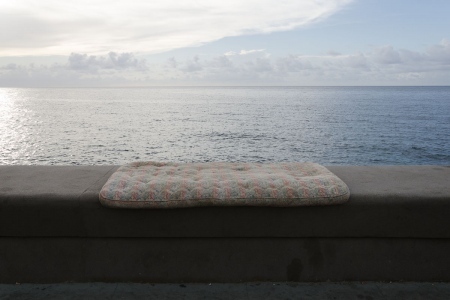 Hundreds of hours walking the Malecon, fleeing from neighboring Havana, conveyed, enjoying a type of photography that I was not intending on doing, at least consciously, but that was revealed to me. 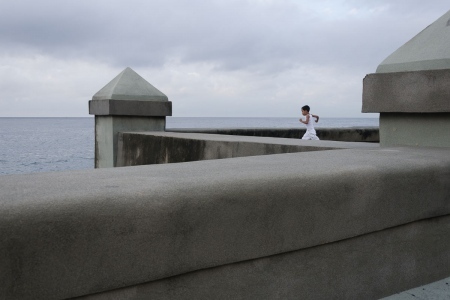 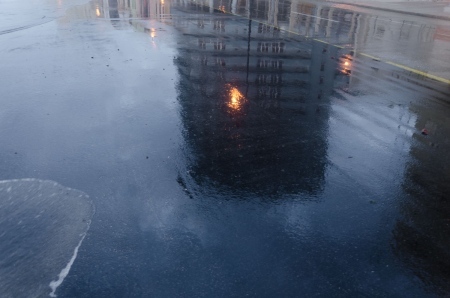 My influences have been Bazan, Diaz-Burgos and Cañibano, but the Malecon is no longer what they photographed. 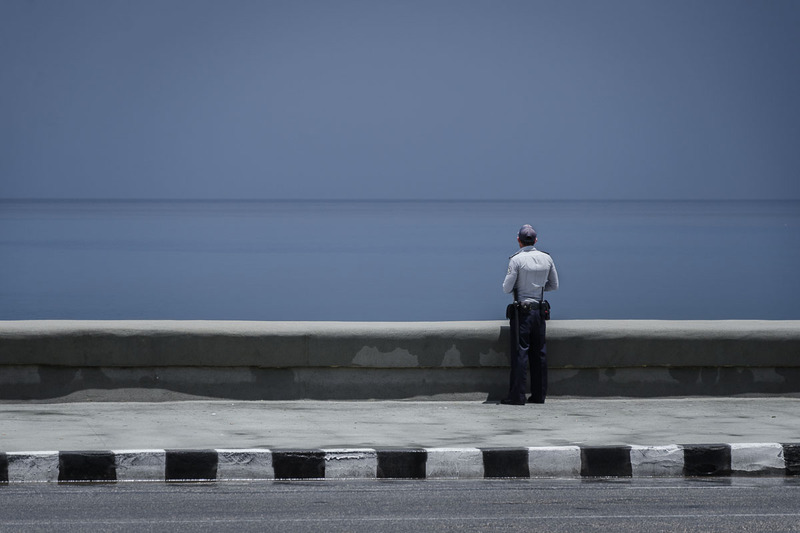 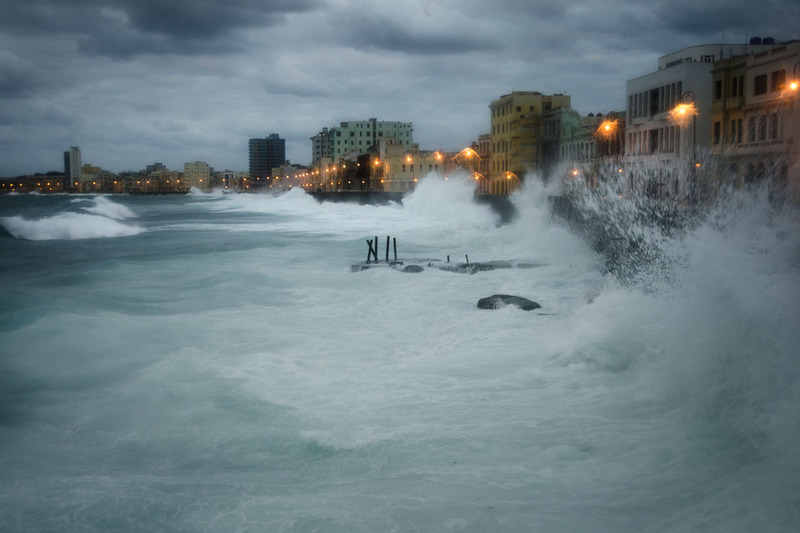 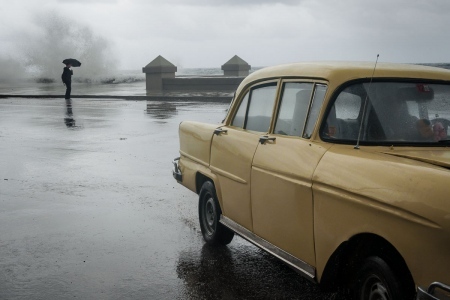 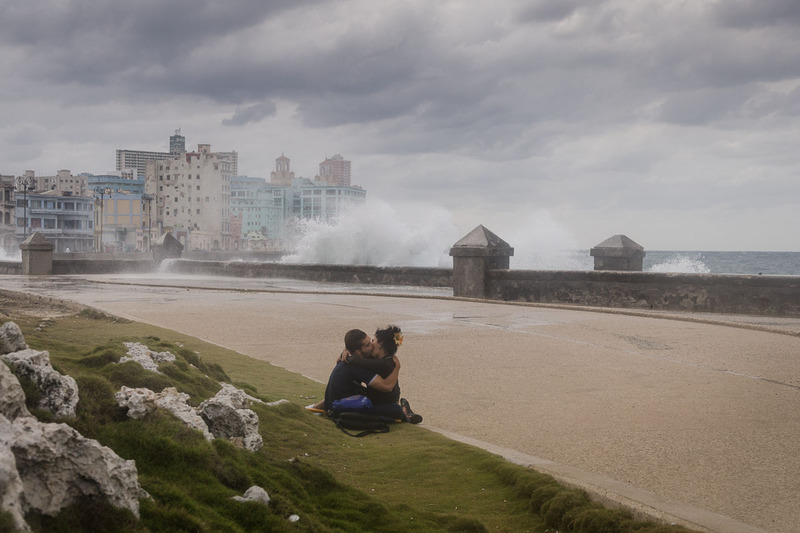 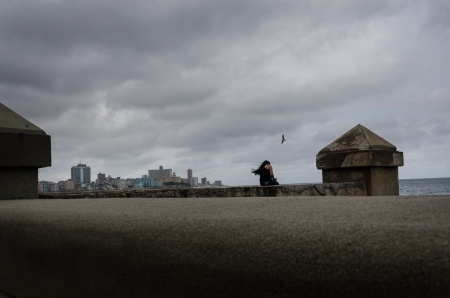 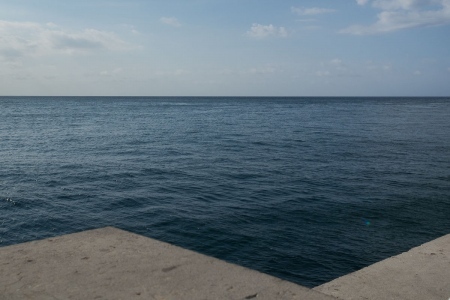 Everything is changing in Cuba, so every day that I come home and I find my photos, I just see in them the Malecon and feel an abundant melancholy, a strange mix that I have decided to baptize as "Malencholy".